To search all Queensland and Brisbane private schools please use the map and form below. There are 282 Catholic schools and 172 Independent schools in Brisbane and across Queensland. The majority of private schools are in Brisbane. There are nine Independent boys schools and 14 Catholic boys schools across Brisbane and Queensland. 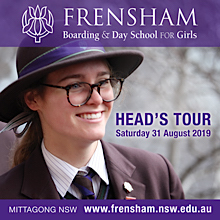 There are 11 Independent girls schools and 19 Catholic girls schools throughout Brisbane and Queensland. The rest of Brisbane and Queensland Catholic and Independent schools are co-educational. In Queensland there are 39 boarding schools and 11 of them are Brisbane schools.